"I am aware a poorly expressed comment I made when I was a junior player has been circulated on social media." 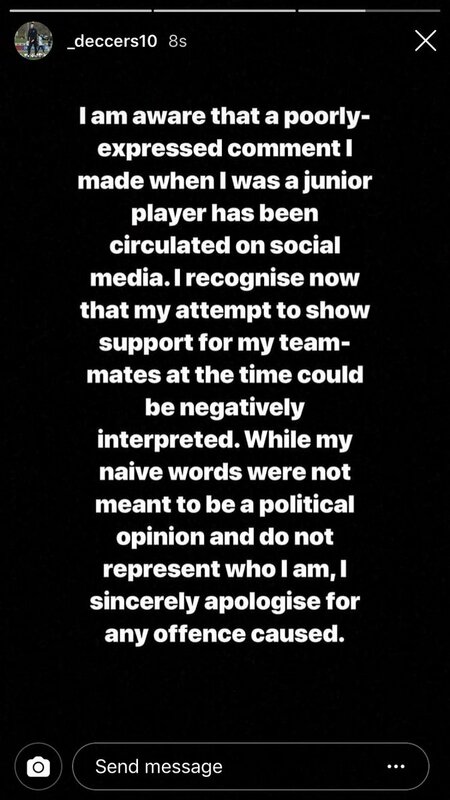 Declan Rice has released a statement about an Instagram comment he made in 2015. 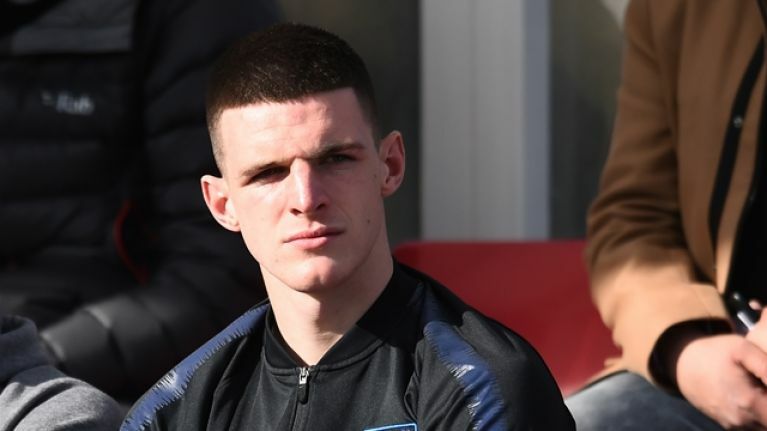 Rice is currently with the England senior squad as they prepare to begin their Euro 2020 qualification against the Czech Republic and Montenegro. Earlier this year, the former Republic of Ireland international switched allegiance to England, the country of his birth. 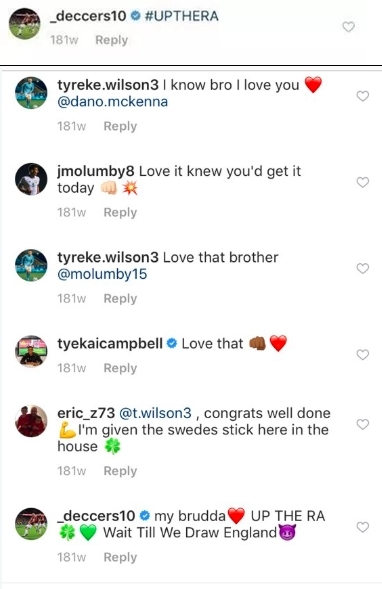 However, back in 2015, he was an Ireland underage international and made a comment on Instagram which has re-emerged in recent days. It that read: "#UPTHERA." Rice was 16 at the time and playing for Ireland's under-16 side. "I am aware that a poorly-expressed comment I made when I was a junior player has been circulated on social media.